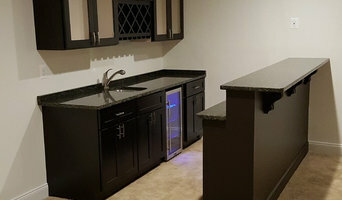 We are a quality driven finish carpentry sub-contractor based in Frederick, MD with a focus on providing local builders and designers with professional cabinet, millwork and trim installation. I install interior trim ( crown molding, chair rail & shadow boxes, wainscot,window and door casings, baseboard, shoe molding, interior columns, closet shelving, hand rails, coffered ceilings, Etc... 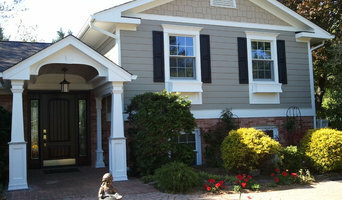 I offer basic installation prices to install, caulk, and paint prices. Lebherz Carpentry and Woodworking was founded by Joe Lebherz in 1979. Joe is a general contractor and custom furniture builder, and has been serving the Greater Baltimore area for over thirty years. 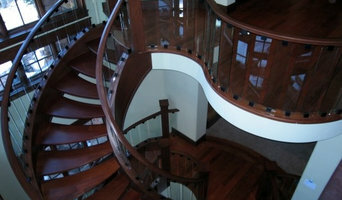 Lebherz Carpentry will work with you from the beginning to the end of your project. During your initial meeting with Joe he will work with you to design the perfect renovation or custom furniture piece that meets your family's needs, incorporates your personal style, and works within your budget. Joe will design a plan for your project and then work with you every step of the way until completion. From large kitchen, bath and basement renovations to smaller updates and repairs we will help you create your dream home. There are many options available for your renovation. Please call us to discuss your project ideas. 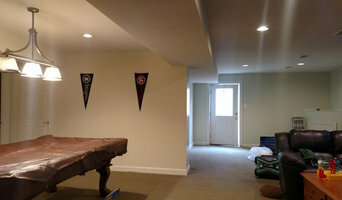 Please view our galleries to see before and after renovation pictures as well as some of Joe's custom furniture. Carpenter and general contractor in the Gateway Arts District. I love to work on old houses. I use non-toxic, re-used, and recycled materials any time i can find them. I pressure my customers to let me put in as much insulation as they can afford. I treat my customers and workers like the good friends that they are. I have been in business full-time since January 2014. I was in business part-time since January 2012. I have been doing carpentry work since i was a young boy helping out my dad on our old Victorian. My father's company, McAvoy Construction, was in the residential construction and remodeling business in Central New Jersey for around 35 years. I am almost always booked up a couple months ahead, so plan ahead if you'd like to hire me. 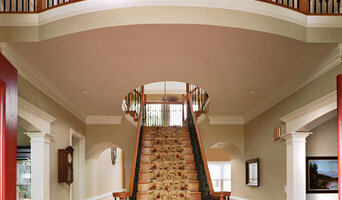 Distinguished home remodeling services cannot be obtained so readily. When you want a qualified and passionate remodeler to renovate and improve the look and purpose of your domicile, call 202-210-4350. We strive on the principles of integrity, teamwork and hard work with every project we plan and manage. See your visions come to life with our expert team on your side. Harrison Home Improvement Madison Va.